No more helium balloons on Nantucket. It’s Nantucket’s party, and they can ban helium balloons if they want to. Residents of the island this week voted to prohibit the use of the floating party favors, a measure supporters said would protect marine animals who often mistake the deflated balloons for food. But though the measure passed handily at Tuesday’s Town Meeting, many think it goes too far in service of a goal that could have been achieved through education about responsible use and disposal. To those in the town’s small party industry, the debate mirrored the national discussion over how to prevent gun violence. “Guns don’t kill people; it’s the people using the guns,” said Bobby “The Balloon Wizard” Lamb, a children’s entertainer who makes balloon animals at party functions. The amended town bylaw, passed by a count of 314-103, means people will no longer be able to sell or use any type of balloon that can be inflated with “lighter-than-air gas,” such as helium. 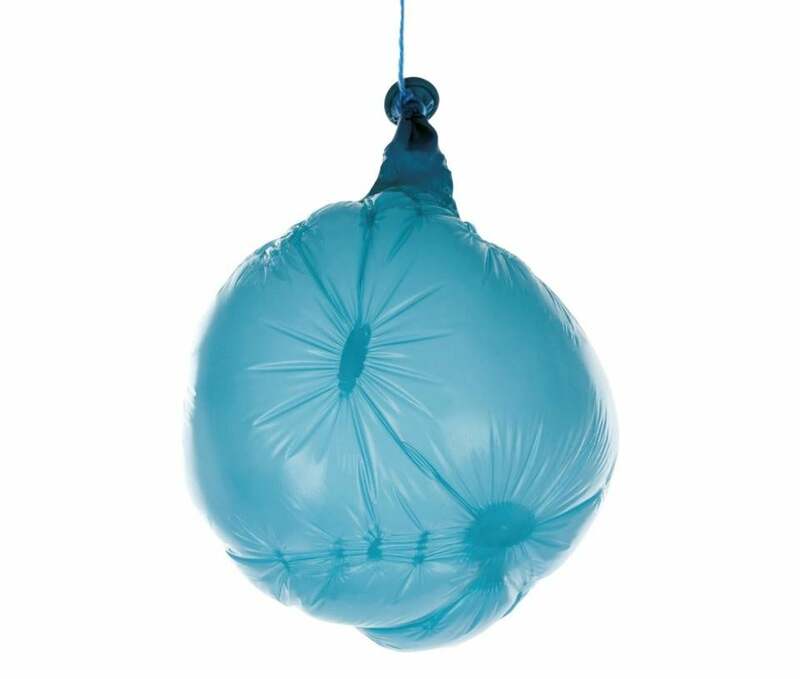 The measure covers plastic, latex, and Mylar balloons. If visitors import balloons to Nantucket, they will have to toss them in a plastic trash bag and bring them to the town landfill. Nantucket Town Clerk Catherine Flanagan Stover said a violation of the law would lead to a $50 fine. She did not know who would enforce the ban, but the town is working on materials to inform the public and vacationers about the rules. Before it takes effect, the measure needs the approval of the state attorney general’s office. That’s routine procedure for any bylaw change made at a Massachusetts town meeting. The proposal divided residents at a discussion Tuesday night, which marked the second day of Nantucket’s annual Town Meeting. Scott Leonard, director of operations at the Nantucket Marine Mammal Conservation Program, worked on the proposal for two years. Leonard said stray balloons may seem like they’ve floated away for good, but descend to the ground when they deflate. Marine animals, including birds, turtles and fish, sometimes eat balloons they’ve mistaken for food. Sarah Oktay, a Nantucket environmental advocate, said she and her colleagues pick up thousands of balloons every year. “They’re just annoying. There are other ways to celebrate,” said Oktay, who is co-captain of Nantucket’s Clean Team, which combs beaches for debris on select Saturdays. “We are on the frontline of balloon cleanup,” she added. Both Leonard and Oktay said Nantucket could set a precedent for other cities and towns. That’s important for Nantucket, because a lot of trash floats to the island from Cape Cod. Nantucket also has a ban on polystyrene foam and single-use plastic bags. “We act as a final resting place.” Oktay said. Brian Glowacki, a lifetime Nantucket resident who voted against the new law at Town Meeting, said he agreed with the goals, but they could have been achieved more simply. He argued that the town should educate people about the proper way to dispose of helium-filled balloons, rather than putting an end to their use.